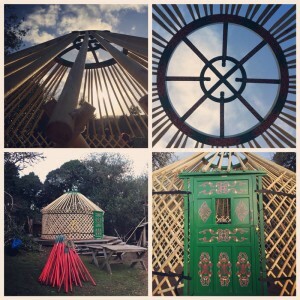 A yurt season is coming! Spring is coming. Weather will be warmer and better. Now another 4.2m diameter yurt is up beautifully in Forest Centre Falmouth Cornwall to offer an outdoor learning space for children. Outdoor learning season for this year has already started. 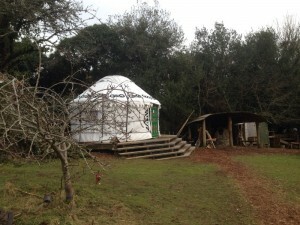 Let’s study the nature and surroundings …… by living in a yurt (a yurt from Yurt Specialists’).